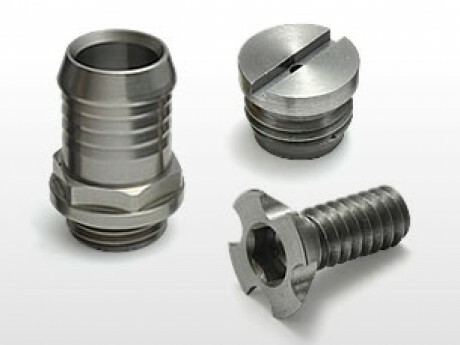 Fastener made for OEM, special made to customer drawing. 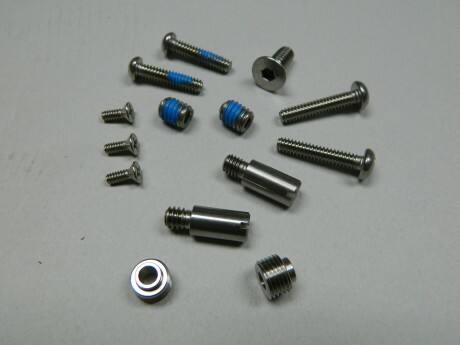 Fastener made to customer OEM parts, special request drawing. 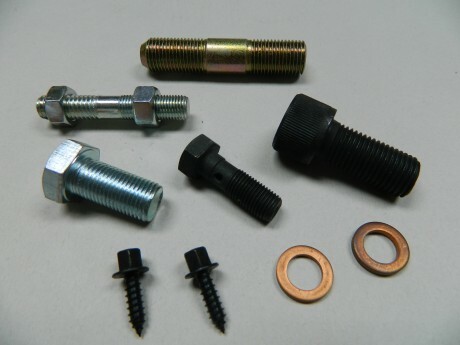 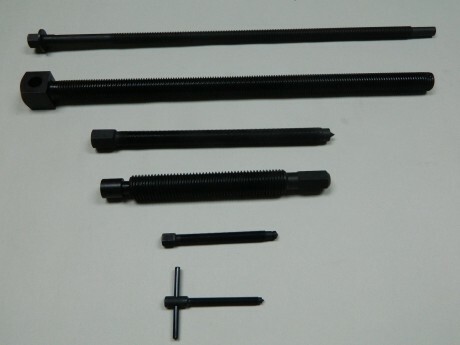 Fastener for small package request.